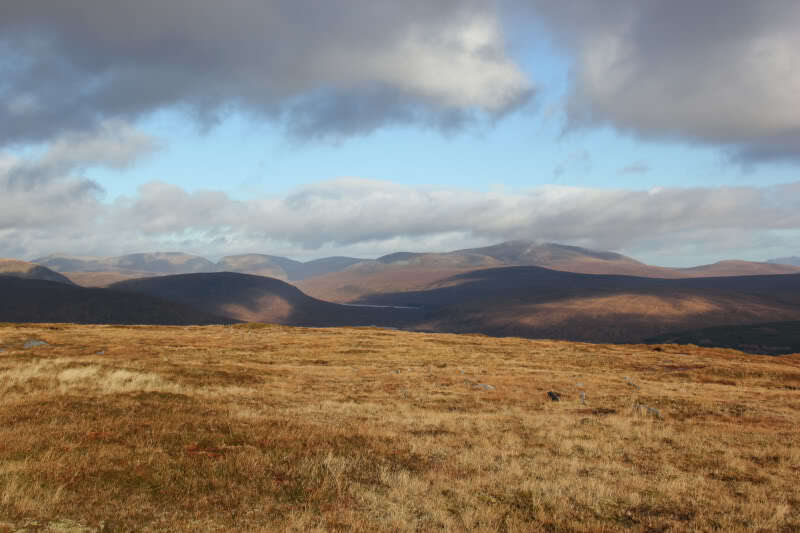 On Saturday morning, I set off from Inchnadamph to ascend something on Landranger Map 16. 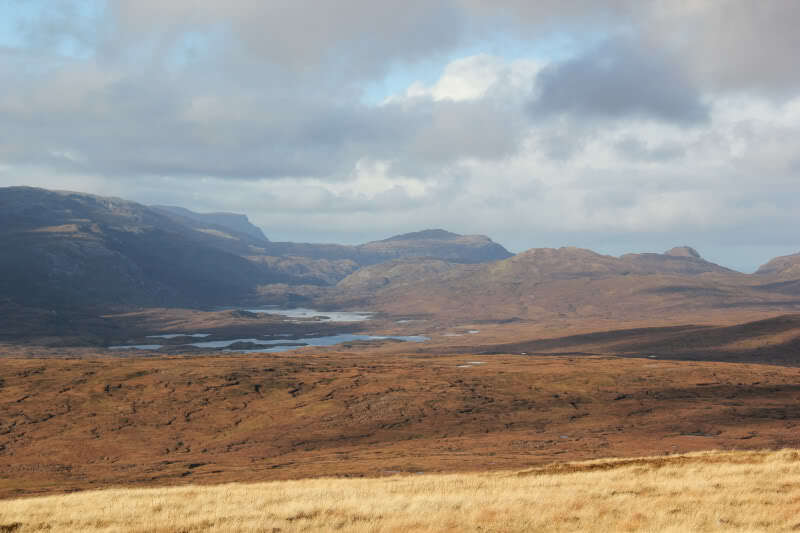 I had originally hoped to ascend Beinn an Eoin in Coigach, until I realised that I’d left Landranger Map 15 at home . 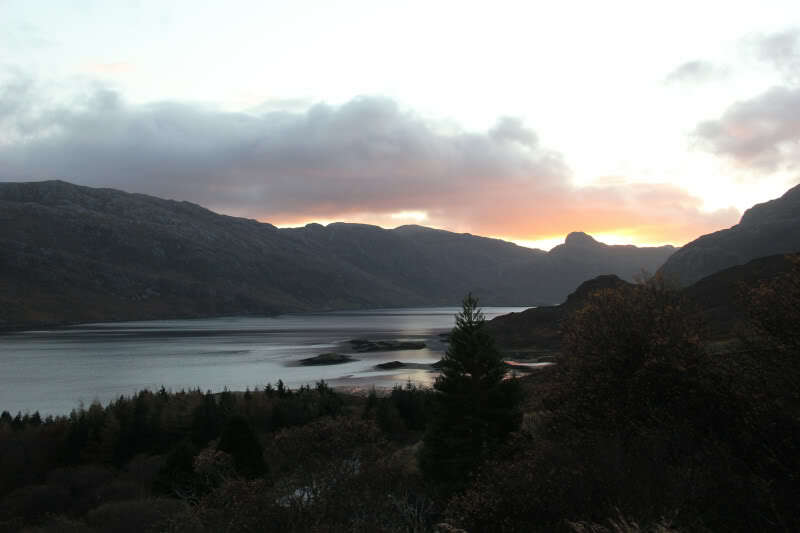 I headed North from Inchnadamph, stopping briefly at Kylesku to get a photo of the sunrise over the Stack of Glencoul. 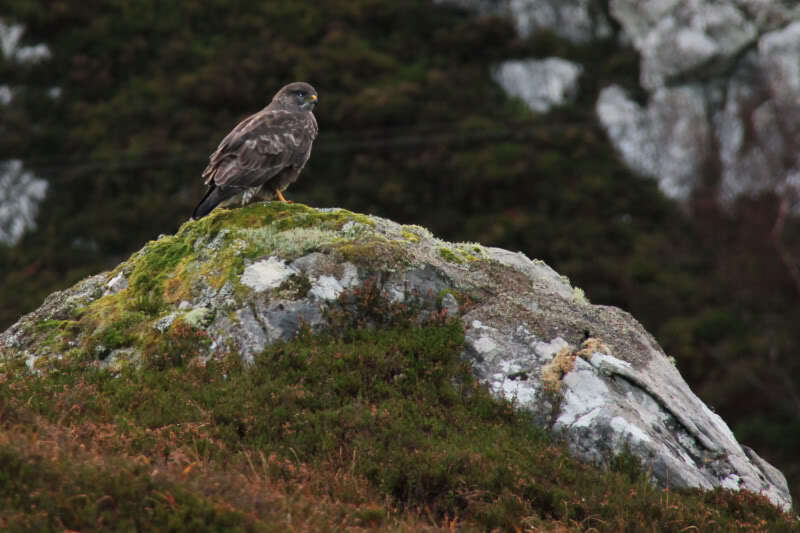 A short distance along the road, I stopped again to get a photo of a buzzard. I then continued on to Laxford bridge before taking the A838 towards Lairg. I continued along this road towards clear skies in the distance. 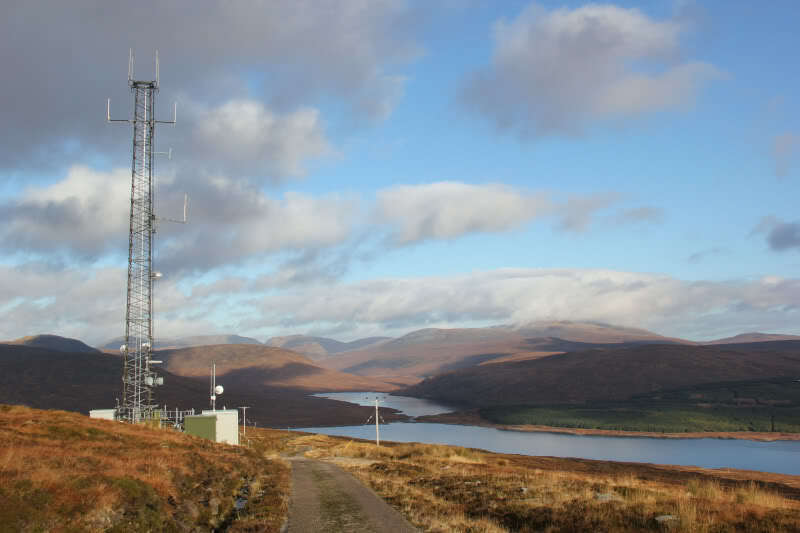 By the time I reached the West end of Loch Shin, I was out of the cloud, so I opted to ascend Maovally. I parked opposite three houses, beside a large garage. I set off along a tarmac track towards an electricity sub-station. 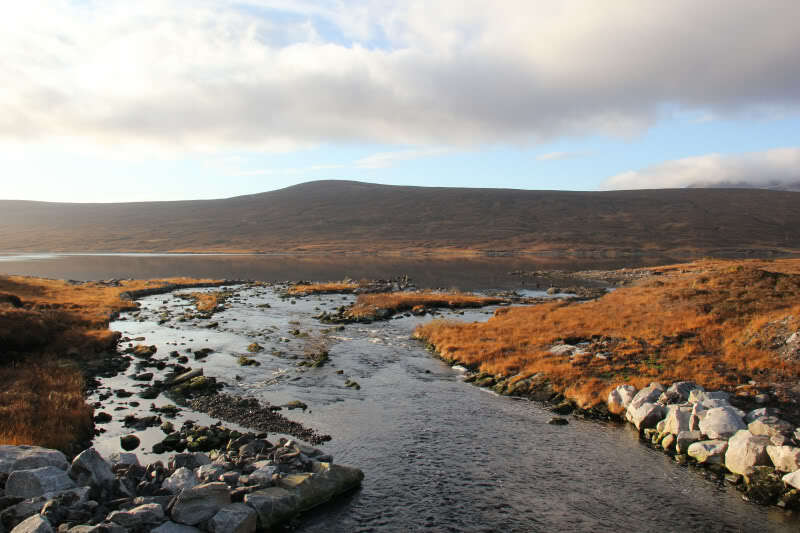 After about 1km of walking I come to a bridge separating Loch a’Ghriama and Loch Shin. 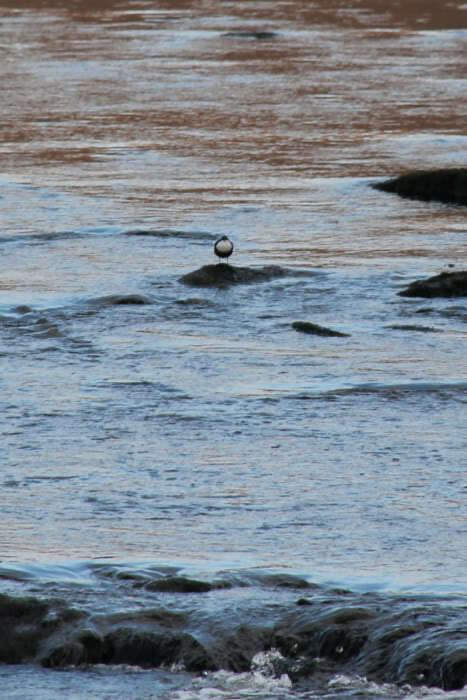 I saw a Dipper at the outflow about 100m away. 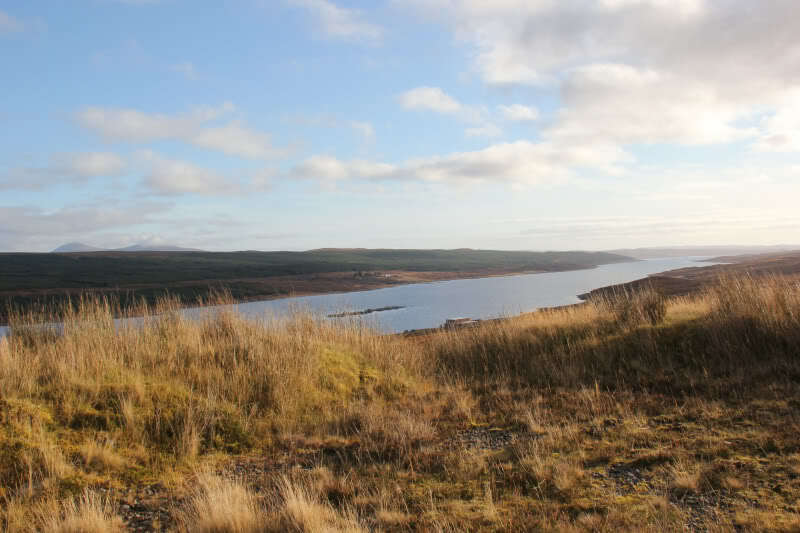 From the bridge, I continued along the tarmac road towards Corrykinloch. 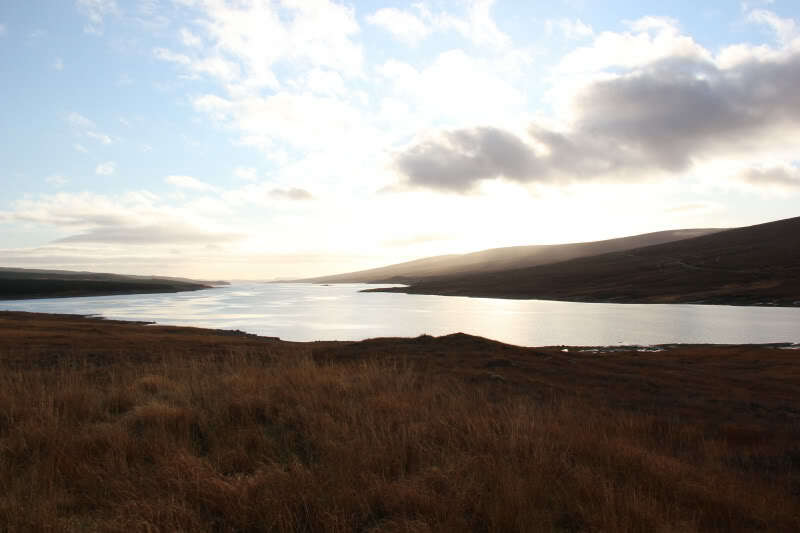 I took a photo at the end of Loch Shin. 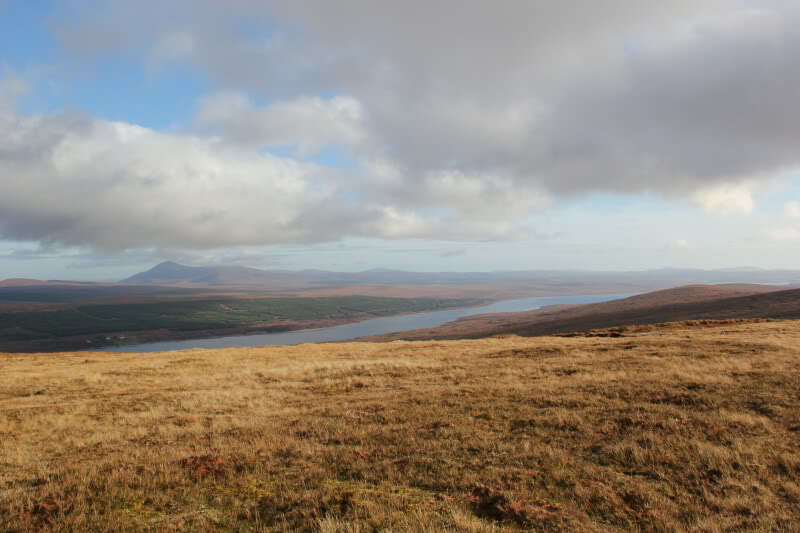 Loch Shin is quite a long loch. During the walk towards Corrykinloch I had seen a number of green sheds. 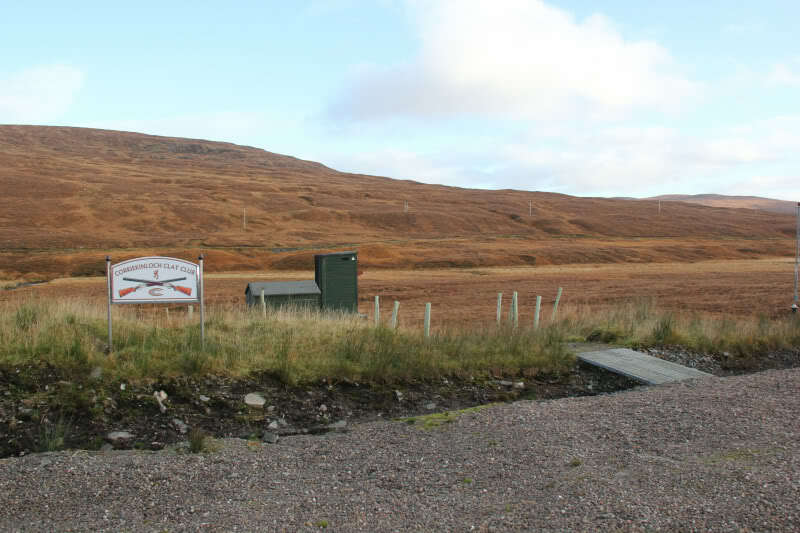 On walking along the other side of the loch, I found out that they are something to do with a clay shooting club. I continued along the tarmac road by this time wishing I had worn trainers. After another couple of kilometres at last I began to ascend. At the road junction, I kept right to ascend towards the transmitter and Maovally. The final 100m of heather made a pleasant change from the tarmac. The Database of British Hills is lacking a grid reference and summit feature for this hill. 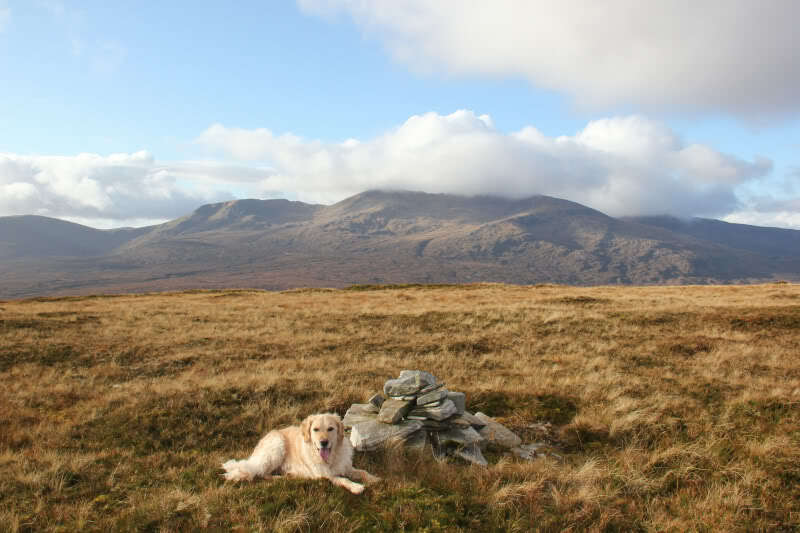 The cairn would appear to be the summit, albeit I also visited a couple of nearby mounds just to be sure. From the summit we continued back the same way. The walk out was hard on the feet. 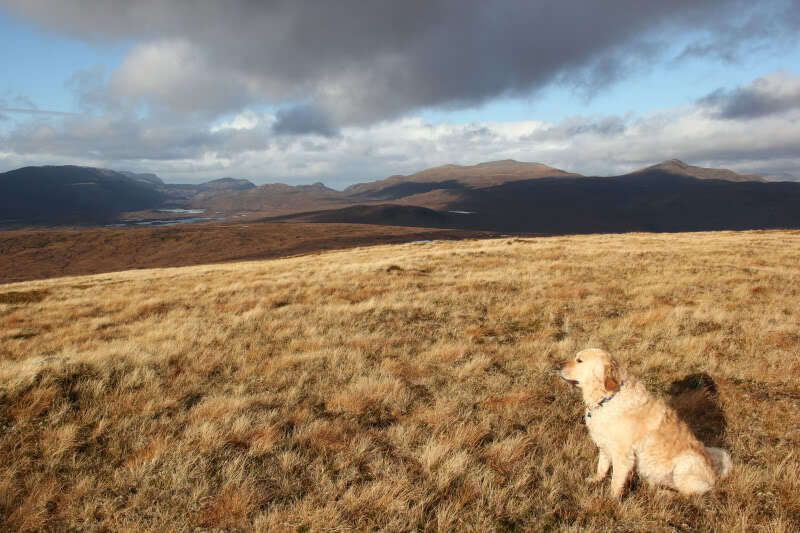 My feet were a bit sore but poor Beinn had quite a large blister by the time we got back. If I were to do this hill again, I would wear trainers for the tarmac and carry boots for the short ascent to the summit (which is a bit boggy).